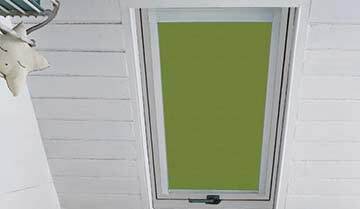 Easy to install and perfect for turning attics and other rooms with roof windows in to a useable space. 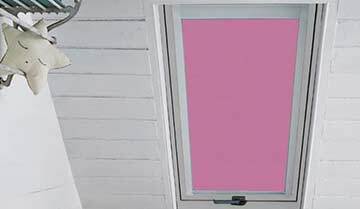 Suitable for VELUX® roof windows, Roto, Fakro, Dakstra and more. 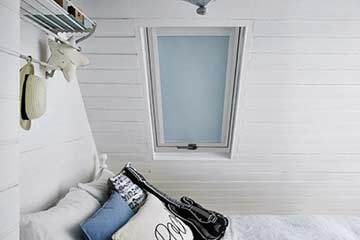 Our most popular seller, this range of stunning skylight blinds has been designed to fit VELUX® Roof Windows. 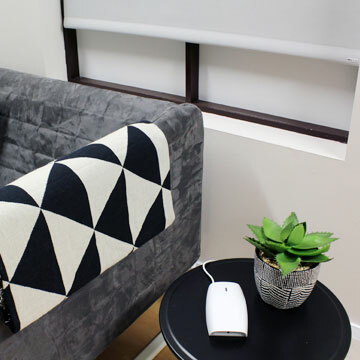 Choose from our wide selection of colours and patterns to suit any home. 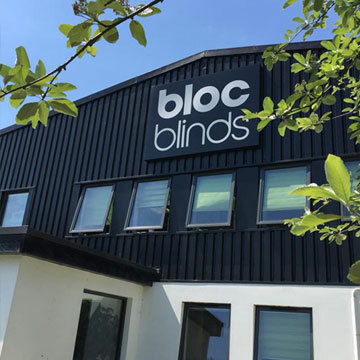 Complete the look of your room with our beautiful range of blinds designed to fit Roto roof windows and available in a wide range of patterns and colours. 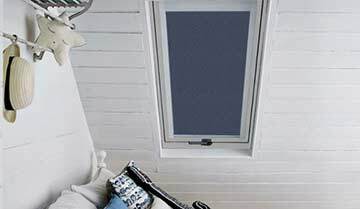 Find a blind to perfectly fit your Fakro roof windows and create an elegant look in your home. Available in a wide range of patterns and colours. 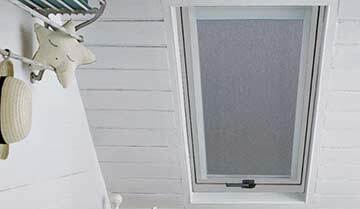 These stunning blinds are designed to fit Rooflite roof windows to add a touch of class your home. Available in a wide range of patterns and colours. 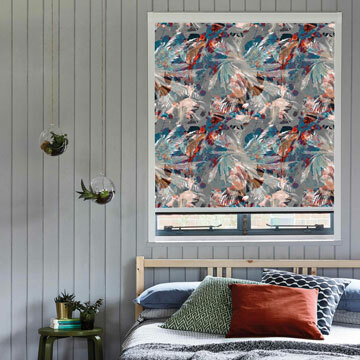 Give your home a designer feel with our beautiful range of blinds designed to fit Okpol roof windows and available in a wide range of patterns and colours. 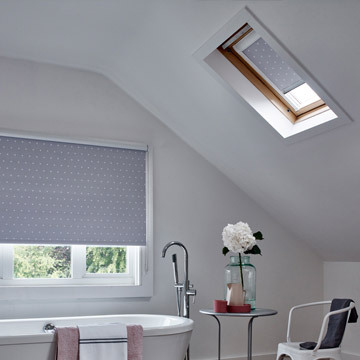 Complete the look of your home with our beautiful range of blinds designed to fit Luctis roof windows. Available in a wide range of colours and patterns. 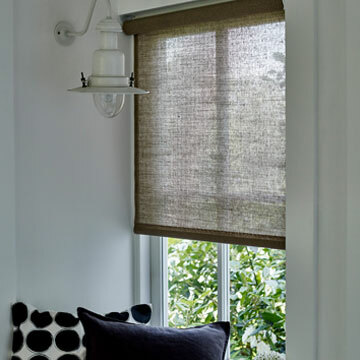 These beautiful blinds have been designed to fit Dakstra roof windows and are available in a wide range of colours and patterns.